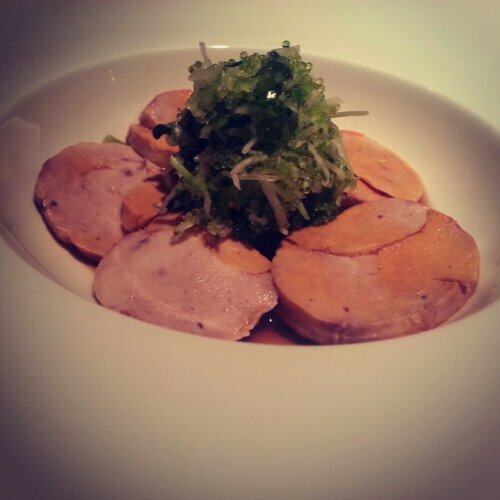 Available now for a limited time, Bluefin2 present fish foie gras. photo found below, we present monkfish foie gras, with a tobiko radish combo in the middle. Smooth and creamy in texture! Happy Monday, Bluefin2. 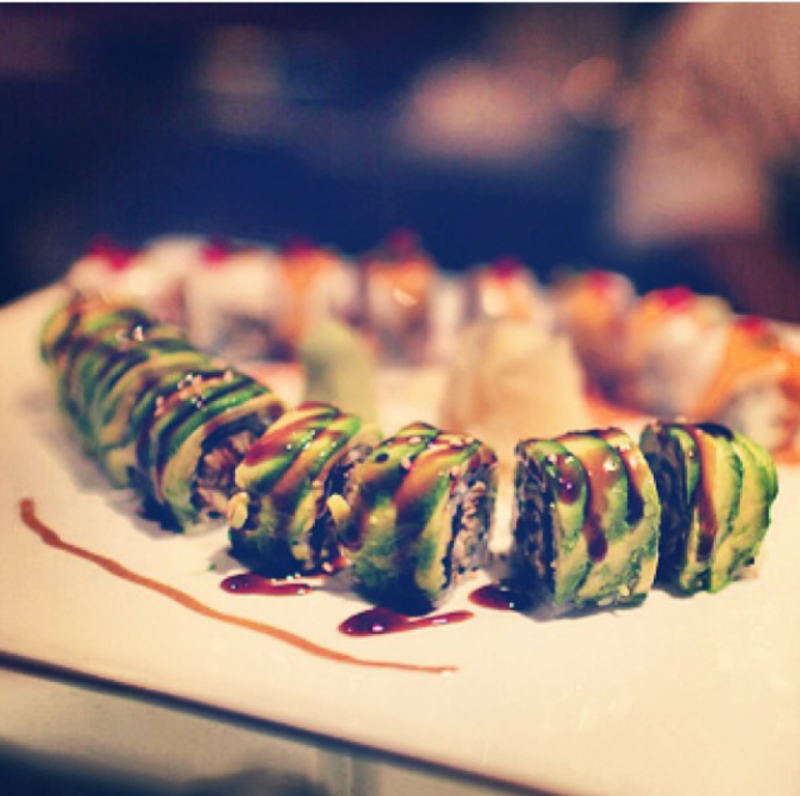 We hope you have a great start to your week – come in for some quality food and company on this rainy day. When it rains, eat sushi.